Do you need to remove one of your Kindle devices or applications to free up your eBooks? 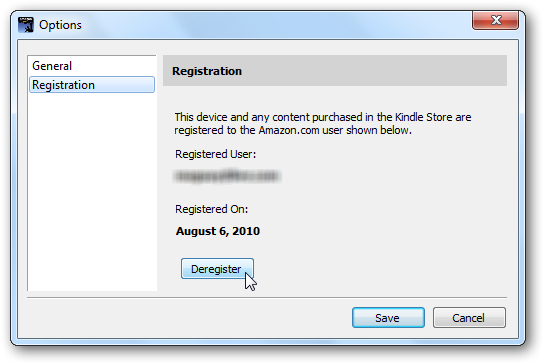 Here’s how you can remove one of your registered Kindle apps. Kindle for PC is a great application that has brought the volume of the Kindle Store to PCs, letting you turn your netbook, laptop, or desktop into a super-sized Kindle. Most Kindle books let you keep them on up to 5 devices at once, so you can read your books on a Kindle device, computers, and your mobile device. However, if you’ve activated too many devices or simply need to move to a new or upgraded PC, you may want to deactivate Kindle so you can free up your books for more devices or to put them back on the same PC after you upgrade it. You can deactivate Kindle for PC directly from the application, or, if you forgot to deactivate it, you can always deactivate any of your devices from the web interface. Here’s how to do it. If you’re planning on reinstalling Windows or upgrading your computer or switching to a new computer, the best way is to plan ahead and deactivate Kindle for PC before doing it. To do this, open the Kindle program, click Tools, and select Options. Select Registration on the left, and then click the Deregister button. Kindle will confirm that you wish to deregister the computer. Note that the eBooks you’ve downloaded will need to be re-downloaded when you reactivate Kindle, so check Remove all licensed content from this device, and then click Deregister. 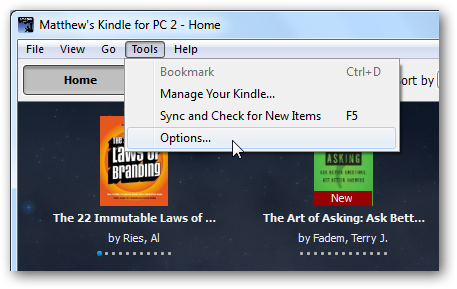 Now you’re free to install Kindle for PC on another computer without worrying about using another device slot for Kindle. Alternately, you can always remove activated devices from your online Kindle account. This way you can remove a computer if you forgot to deactivate it, or if it was lost or stolen and you want to reclaim your books. 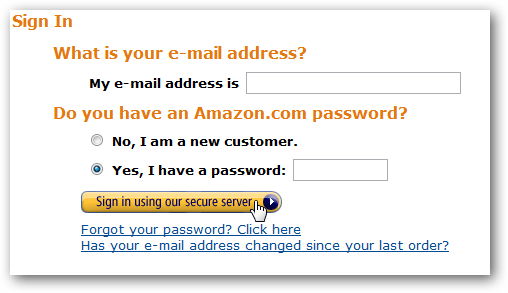 Login to your Amazon account on the Manage Your Kindle page (link below). Scroll down to Your Computer and Other Mobile Devices. Here you’ll see all the computers and mobile devices you have registered on your Kindle account. Click Deregister by the Kindle device you wish to remove. If you’re not sure which is which, try opening Kindle on the computer you still have it installed on and see what its name is. 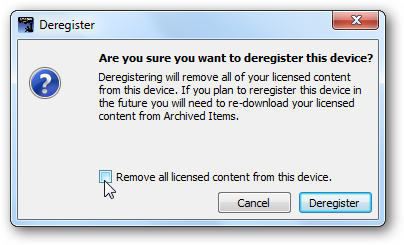 You’ll be asked to confirm that you want to deregister the device; click Deregister to continue. Now you’ll only have the devices you want on your account. If you’d like to make it easier to remember which computer is which on Kindle, click Edit Info to enter a unique name for your device. Enter whatever you want, and click Update information. 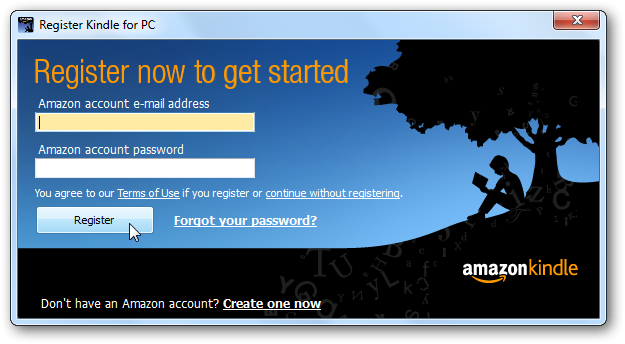 If you need to reinstall Kindle for PC on a new or upgraded computer, head to the link below to download and set it up as before. Once you’ve signed in on the new PC, feel free to go back to the web interface and rename this Kindle so you’ll easily know which one is which when buying books. Whether you’re moving your eBook reading to a new computer or are upgrading to Windows 7 and don’t want to lose your books, it’s easy to keep them available for use. Kindle makes it easy to read your books on almost any device you might own, so if you haven’t already checked out the books available on it, give it a try and see if you like it.